EnglishForEveryone.org is your resource for printable English worksheets. On the left of this page you will find an index containing hundreds of quality teaching/learning materials. Can’t get enough of reading comprehension? Here’s a bunch of exercises! Read Theory is a powerful educational tool that offers online reading activities for all ages and ability levels. It provides you as a student with a dynamic reading experience that adapts to your individual ability levels and presents a seemingly endless array of skill building exercises. As you continue to use the site and see your scores gradually improve, the system adapts to match your progress, and the materials presented get more advanced. Sign up for free and gain access to over 1,000 interactive reading comprehension exercises. Watch the video below to understand how Read Theory works. Rewordify.com simplifies difficult English, and teaches you words quickly and effectively. News in Levels – world news for students of English in three different levels (1, 2 and 3). Goodreads – Students who are English majors probably have a thing for books. What better way to keep track of all the books they have read, want to read, or are reading than Goodreads? It is free and users may connect with other people and see what they are reading, too. In addition to creating book reviews and reading other people’s book reviews, users might search for quotes and add them to a personal quotes library. You find the KEYS to all tests mentioned above right here. 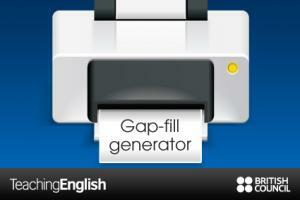 Try the Gap fill generator from Teaching English to practice your reading skills by filling in the gaps from different texts. Adult Learning Activities from California Distance Learning Project – very good reading site with a lot of activities connected to each story. Literacy Work Learning Resources – current and past news stories from CNN and CBS to help you with your reading comprehension. About.com’s reading activities (in the end of each text you’ll find a multiple choice reading comprehension quiz and a key vocabulary). English Online – Articles for ESL (English as a Second Language) learners. Choose your subject to the left and enjoy! Reading comprehension exercises from English Daily. More reading comprehension exercises, this time from EFL Net. Choose your level – advanced or high advanced and enjoy. BBC (British Broadcasting Corporation) – the largest broadcasting organization in the world. CNN (Cable News Network) – a U.S cable news channel. The first channel to provide 24-hour television news coverage. New Scientist – Science news and science jobs. 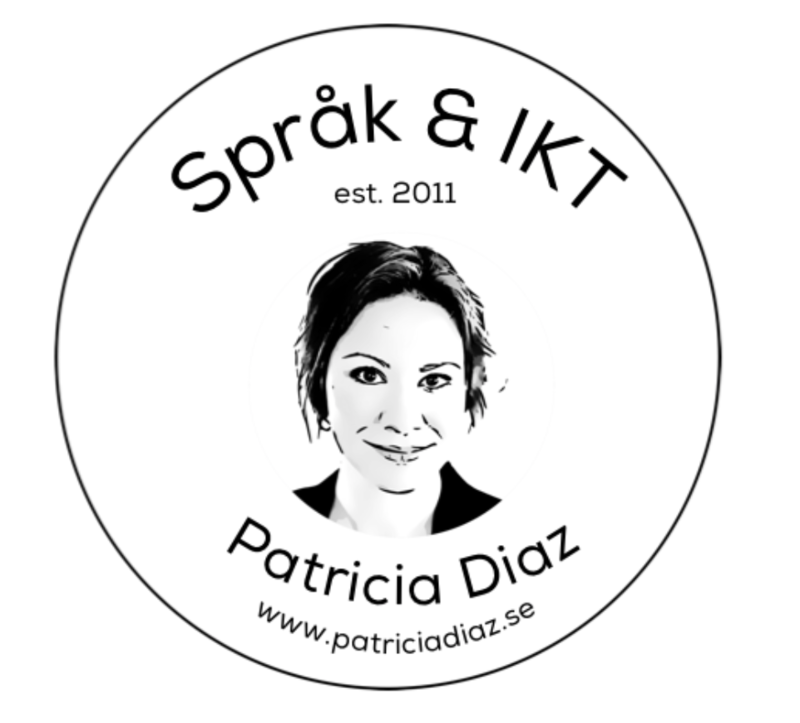 The Local – Sweden’s news in English. A list of newspapers in the United States from Wikipedia. Short stories – a place packed with short stories, choose your genre and enjoy! American Literature offer over 2,000 short stories. The Short Story Archive – browse by genre or author. If you’re really into writing short stories – check out this WikiHow on how to write short stories. The Complete Works of William Shakespeare – check out the comedies, tragedies, histories and poetry of Shakespeare. Can’t get enough of Shakespeare? Visit Mr William Shakespeare and the Internet. Visit Poestories.com and read the short stories of Edgar Allan Poe. The following from this blog post. 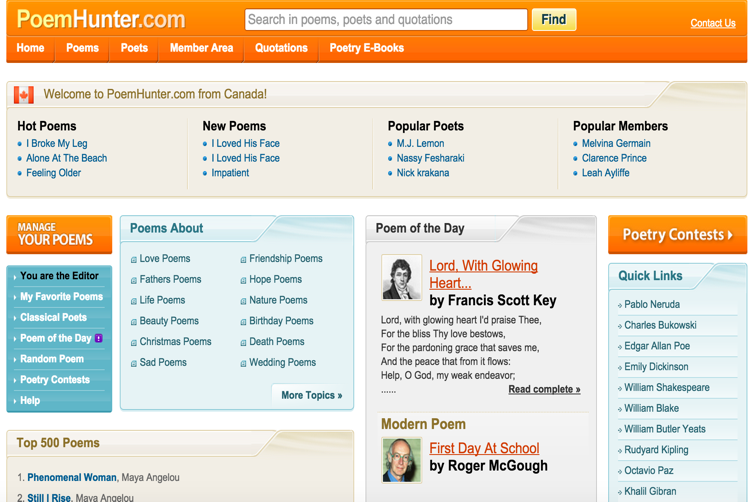 Poem Hunter is all about poetry. 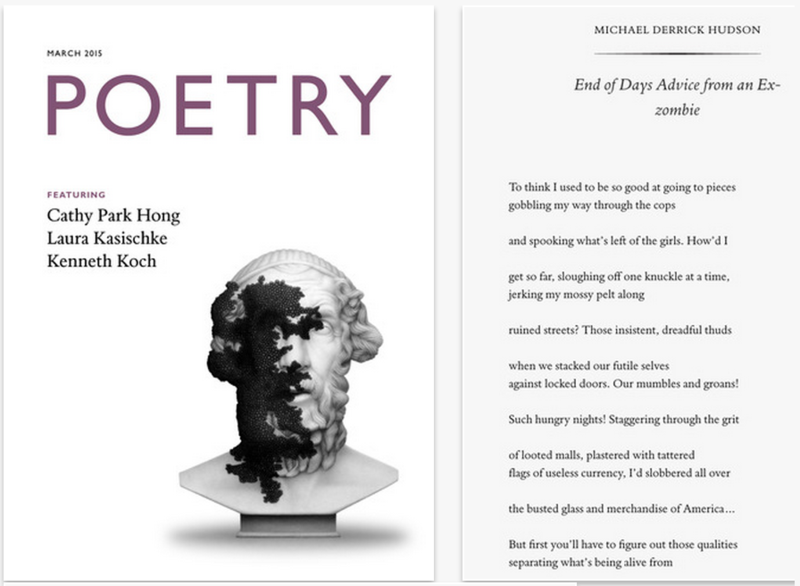 It provides you access to a wide variety of materials including poetry eBooks, quotations, poets biographies, assorted works of each poet, poetry contests and many more. Harvard Classics. 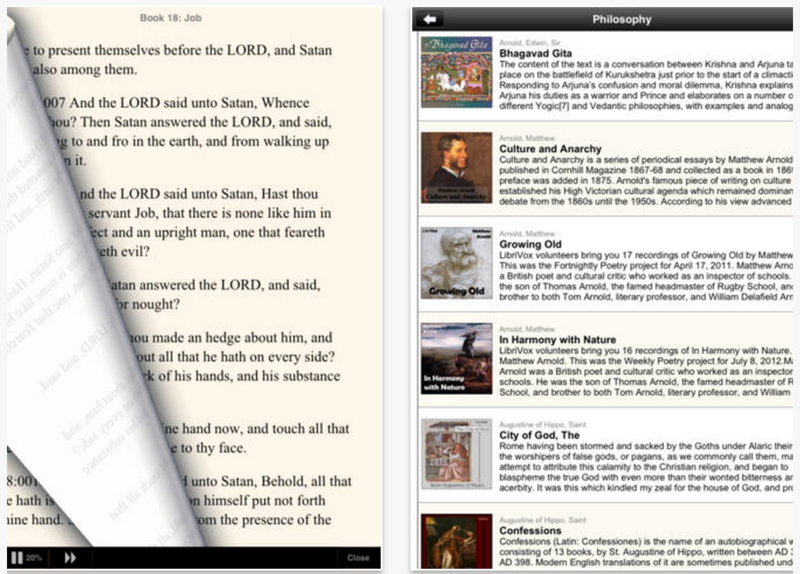 ‘All classics you ever need to read in Philosophy or Religion are collected in one app. Guided by Dr. Eliot, the famed president of Harvard University, you will journey through the history of religion and philosophy. Along the way, Dr. Eliot will introduce you to 26 books selected from the famed Harvard Classics. This is another great resource for free ebooks. 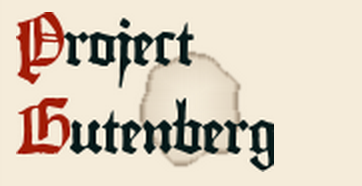 Project Gutenberg offers over 45,000 free ebooks and in different formats including : free epub books, free kindle books, download them or read them online. The Internet Archive and Open Library offers over 6,000,000 fully accessible public domain eBooks. This includes a special modern collection of over 500,000 eBooks for users with print disabilities, and a very interesting curated, modern collection for the world at large. Open Library is a free, digital lending library with millions of eBooks that can be read in a browser or downloaded for reading offline. Originally developed to support the Print Disabled community, OpenLibrary now contains public domain and contemporary eBooks. Bartleby is the preeminent Internet publisher of literature, reference and verse prodiving students, researchers and the intellectually curious with unlimited access to books and information on the web, free of charge.